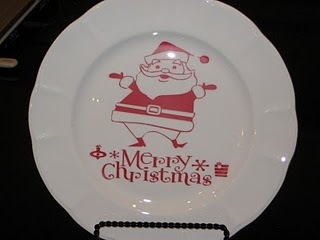 Head on over to itsallaboutvinyl.blogspot.com and get yourself one of these super cute Santa cutouts. I designed this for my friend, Courtney. She has some great vinyl products that are so cute and affordable! This craft cost me around $10. I got the cutout from her for $8.00 and the plate from TJ Maxx for $2.99. (Next time I'll just go to the Dollar Tree and get a similar plate for $1.00! Head on over to Courtney's blog to purchase one for yourself! 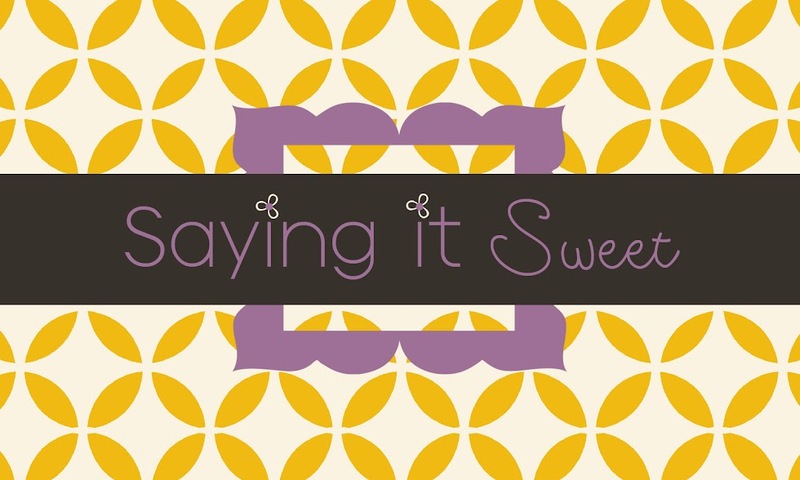 Just discovered your blog after I discovered your Etsy shop! Girl you are so talented. Love your craft skills! I will be needing some Christmas prints for sure. I will have to decide which ones! Your blog header is so cute. I need some lessons. this plate is so cute! !